In this week’s installment of our recurring series bringing you the history of Princeton University and its faculty, students, and alumni, a new professor’s direct contradiction of an established Princeton scholar startles his audience, a gay serviceman’s ad in the Prince provokes discussion, and more. January 28, 1875—Newly hired Professor of Natural History George Macloskie causes a stir in his first lecture at Princeton when he says Arnold Guyot has been using erroneous models for divisions and classifications in biology. 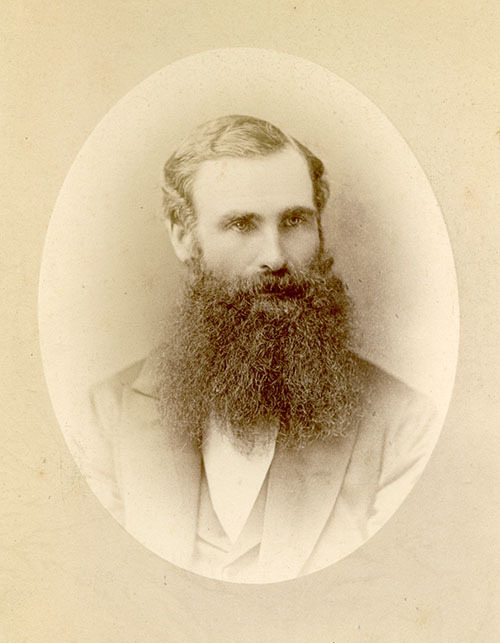 George Macloskie, ca. 1870s. Historical Photograph Collection, Faculty Photographs Series (AC058), Box FAC63. 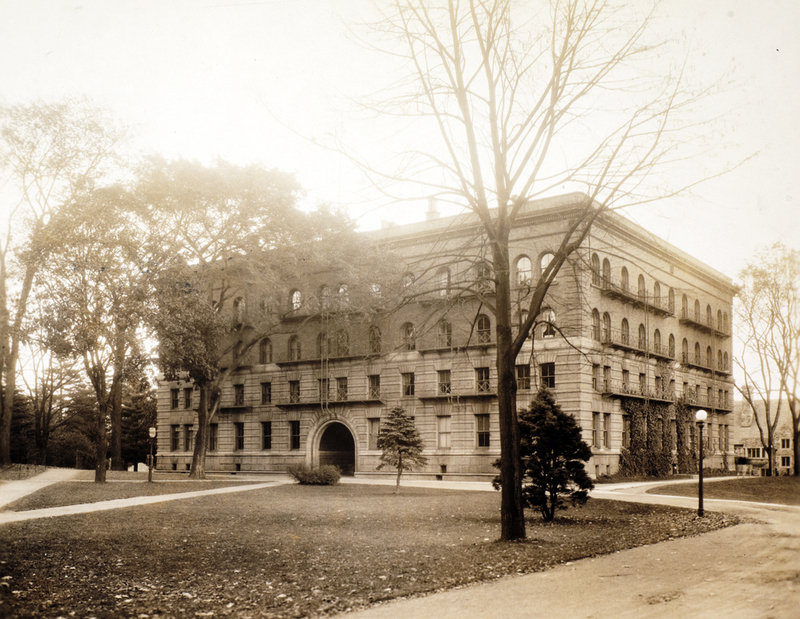 January 29, 1891—Ground is broken for Brown Hall. February 1, 1950—Officials deny a report in the New York Journal-American that claims Princeton scientists have planned a trip to the moon with the aid of Albert Einstein. “As far as we are concerned most of us this summer are going to Cape Cod,” Daniel E. Sayre, chair of the aeronautical engineering department, says, going on to assert that it will be another quarter century before a lunar trip is humanly possible. 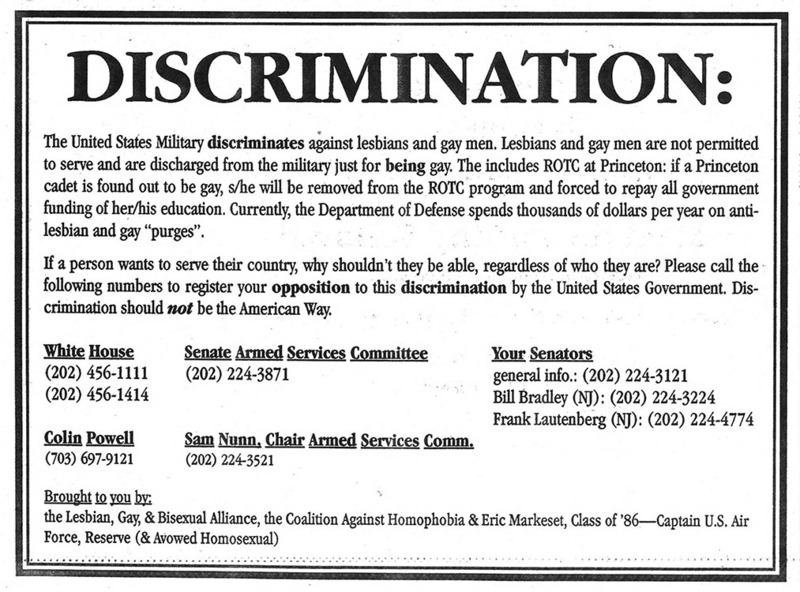 February 2, 1993—Eric Markeset ’86’s ad in the Daily Princetonian urging an end to a ban on gays in the military—which identifies him as both a captain in the Air Force Reserve and an “avowed homosexual”—sparks intense campus debate. This entry was posted in This Week in Princeton History by April C. Armstrong. Bookmark the permalink.